Exeter’s Met Office should be forecasting for sunny times ahead as Turtle Bay Caribbean restaurant and bar prepares to roll into it’s first city in Devon! It’s all about rum, reggae and jerk this summer! Turtle Bay is set to open its doors to Exeter on the 23rd August, bringing a new, vibrant and delicious Caribbean dining and drinking experience to the city. The new venture is to create over 50 local jobs. Team Turtle Bay is still recruiting; so local hopefuls should visit https://turtlebayjobs.clickandhire.net to register interest. Turtle Bay is all about celebrating the lively, colourful, soulful and, above all, delicious experiences that the Caribbean has to offer – from rich and explosive flavours to laid back ‘liming’. Their mission is to capture the spirit of celebration that the Caribbean is famed for around the globe – making customers happy by delivering a hedonistic combination of joyous food, wicked drinks and a fun, laidback atmosphere. It’s a welcoming and sociable destination. The restaurant is designed to create the perfect atmosphere for enjoying bold, spicy food and drink, and its ‘look’ is as vibrant and lively as you might expect, with each restaurant designed bespoke for its location. The Exeter restaurant will be no exception. In fact the team have pulled out all the stops for their first restaurant in Devon, which will be a beach-shack-inspired ray of sunshine. The bold, bright, joyful interior will be designed to transport Exeter guests to sunnier climes, but will feature a smart, urban edge befitting the city’s status as a cosmopolitan, innovative city. As well as the stunning ‘island hut’ bar, there’ll be a special veranda dining areas, plus a vibrant, open ‘street kitchen’. High-impact colour schemes and bespoke wall murals will be in abundance, as well as Turtle Bay’s trademark use of reclaimed materials. Exeter customers can expect to see repurposed shipping containers, oil drum lampshades, reclaimed wood and chequer-plate and disused speakers… all making up one totally unique restaurant. Food is at the heart of the Turtle Bay experience – just as it’s central to the heart and soul of Caribbean culture. An eclectic cuisine that is influenced by a rich tapestry of ethnicities, the food at Turtle Bay offers a vast choice of bold flavours and rustic dishes, all inspired by the laid back, social outlook of the Caribbean. The menu is meticulously researched and lovingly created. Dishes are brimming with zesty flavours and spicy hues – there’s plenty to share or dig into alone. The offering includes ‘Cutters’ (inspired by Beach Shacks and Street Hawkers of the Caribbean Islands – perfect for sharing over cocktails); the Jerk BBQ Pit (which is exactly as fiery as it sounds); ‘One Pots’ (rich, slowly simmered and uniquely Caribbean) and Lunch and Light (a briefer encounter with the Caribbean). Signature dishes include their famous Jerk Chicken and Curry Goat. The range takes in the full breadth of the Caribbean – from Mount Gay’s Bajan to Appleton Estate’s Jamaican rum, and everything in between, all at the same price! The resulting cocktail list is therefore as cool and credible as you’d expect from a culture that brought us Bob Marley. With such a mind-boggling array of rums to choose from, Turtle Bay Exeter’s General Manager, Sami Al-Huwaidi has curated his own personal Top 10 rums to guide thirsty Exeter residents through the rum bonanza to come! 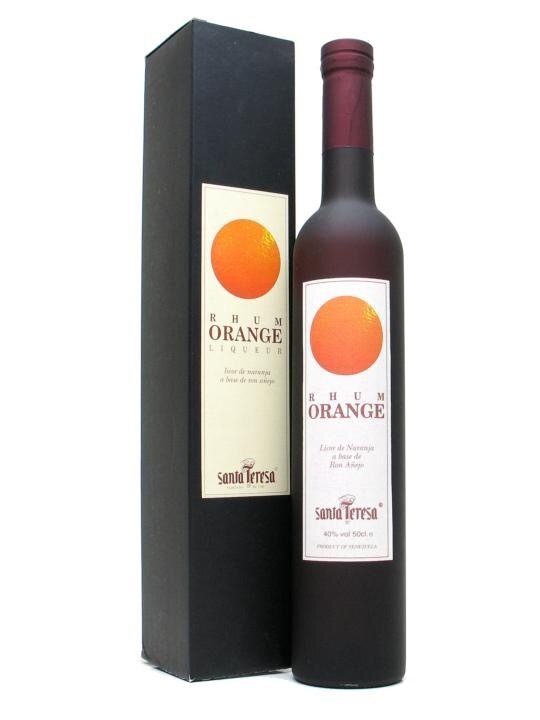 A very special amber Caribbean blended rum from Anguilla Rums Ltd in the West Indies. 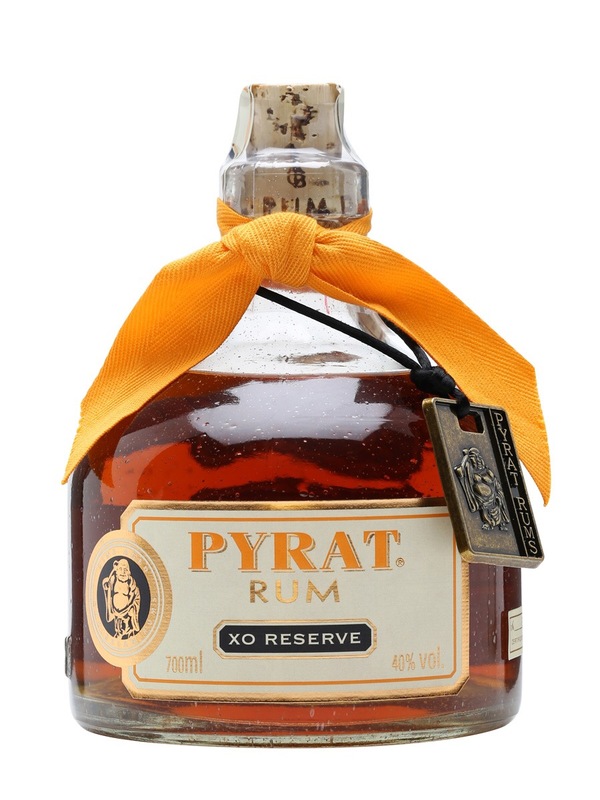 A real connoisseur’s rum, with a sublimely orangey, spicy flavour and nuanced finish. 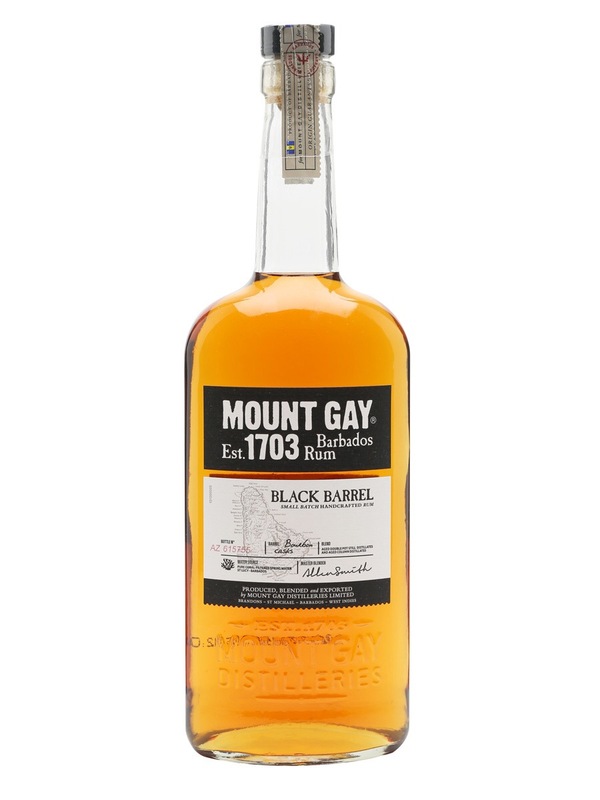 A 2014 release, Mount Gay Black Barrel is a blend of rums produced in both pot and column stills. Finished in deeply charred bourbon barrels. 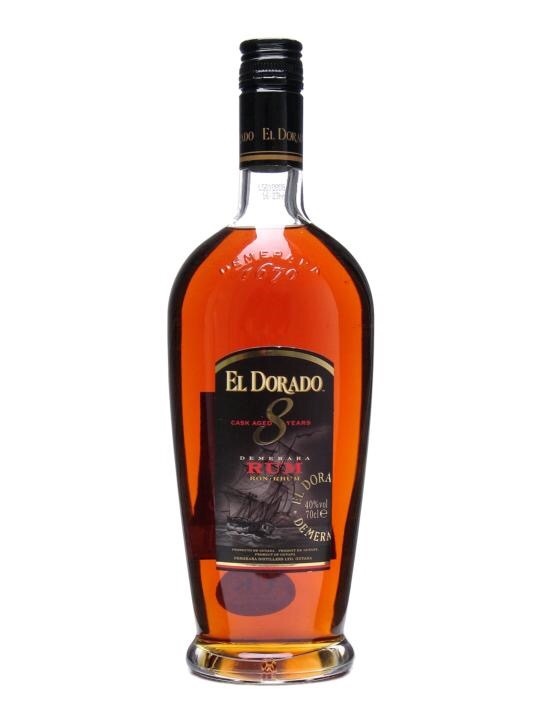 A recent addition to the El Dorado range of splendid golden Demerara rums from Guyana, this brilliantly versatile rum works well in a luxury Mojito or Rum Old-Fashioned, but is also delicious on the rocks or sipped slowly. Rare Blend is the new name for Appleton 12 Year Old Extra. Distilled in traditional copper pot stills, Rare Blend is a superb blend of rums, many of which have been aged for at least 12 years. A sumptuous orange rum liqueur from Venezuelan maestros Santa Teresa, offering depth and sweetness without being too sickly. Decadent and extremely drinkable. 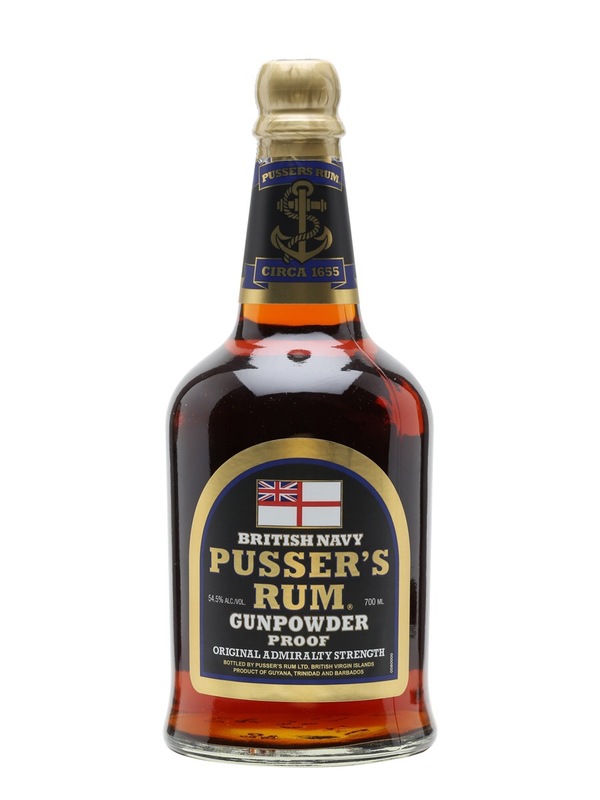 Pusser’s Gunpowder Proof is a classic British Navy style rum, inspired by the recipe used to produce the tot given to sailors as their daily ration until Black Tot Day, 31 July 1970. 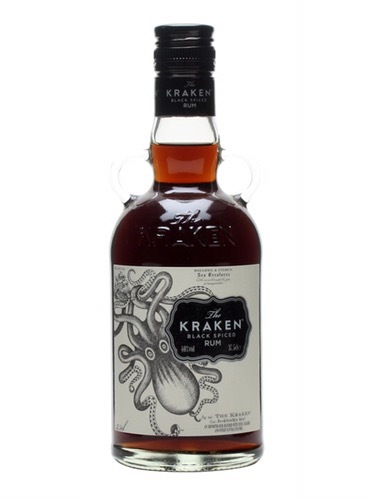 A dark spiced Caribbean rum introduced to the UK in Spring 2010, Kraken’s old-style bottle and superlative packaging seem to earmark it out for greatness! A blend of light and heavy rums distilled in Angostura’s five-column continuous still. The rum is aged in American Oak Bourbon barrels for between seven and ten years to give it it’s unique texture and taste – just beautiful! 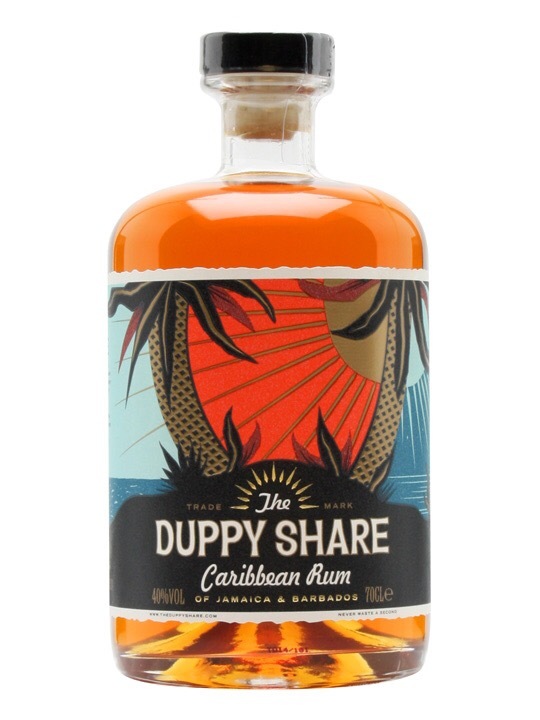 The Duppy Share Rum is a blend of three-year-old Jamaican rum and five-year-old Bajan rum, which is aged in ex-bourbon barrels. A tasty mix of tropical fruit and subtle oak flavours – a real corker. 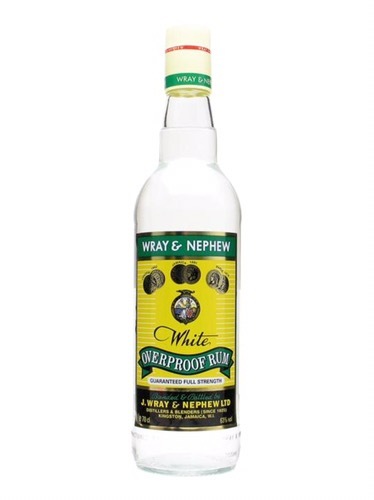 The world’s top-selling overproof white rum, the legendary Wray’s dominates the Jamaican rum scene, accounting for over 90% of all rum sold. At Turtle Bay it is legendary already and their Rum and Ting drinks are a simple, refreshing way to enjoy the house liquor. You can find Turtle Bay at the following address..